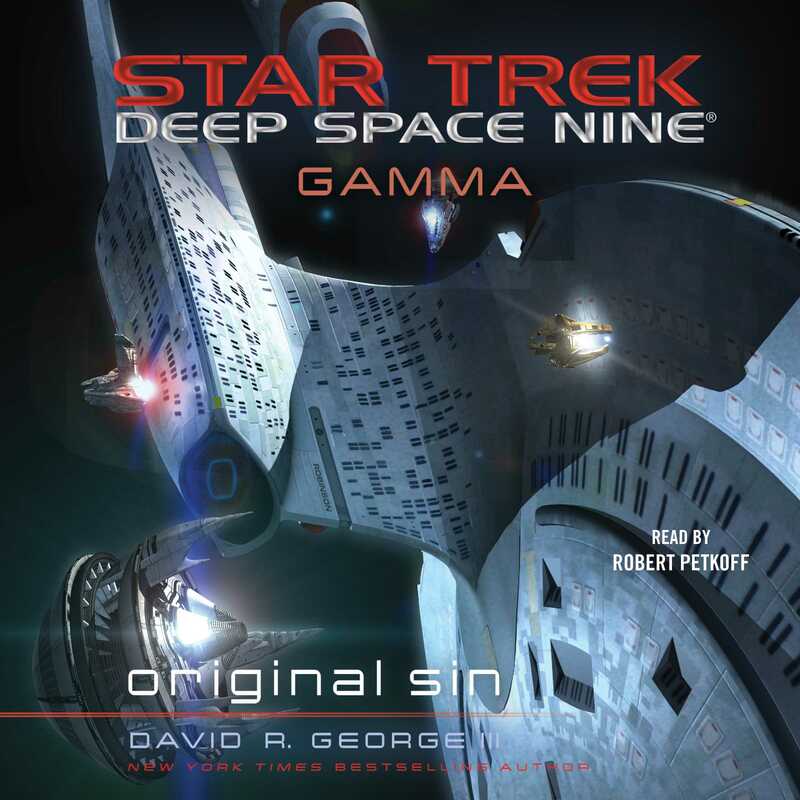 Continuing the Deep Space Nine saga—an original novel from New York Times bestselling author David R. George III! But now three months into the mission, their first contact with an alien species comes in the form of an unprovoked attack on the Robinson. With the ship’s crew suddenly incapacitated, seventy-eight of the 1,300 aboard are abducted—including Sisko’s daughter, Rebecca. But Rebecca had already been kidnapped years earlier by a Bajoran religious zealot, part of a sect believing that her birth fulfilled the prophecy of the arrival of the Infant Avatar. Does her disappearance now have anything to do with the harrowing events of the past? And for what purposes have these enemies taken Sisko’s daughter and the rest of the missing?